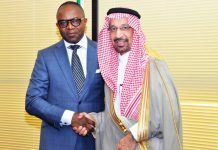 LONDON, April 8 – The rising tide of light U.S. shale oil has largely swept away comparable grades of Nigerian oil from American shores and is putting them under pressure in Europe. 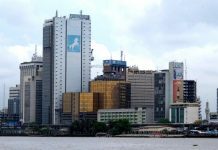 But steady Indian and Indonesian demand has helped lift price indications for two of Nigeria’s top grades to near five-year highs, according to traders and shipping data. “It’s only because India’s economy has been growing, and to a lesser extent Indonesia, that there remains decent demand for Nigerian crude. Without those two countries, the European buyers would have dragged the market much lower,” one seller said. A projected rise in buying from European refineries, which supply fuel to the United States, is offering some support for now. Light Nigerian oil is easily processed into higher octane gasoline increasingly used in the United States, where the summer driving season looms. As a result, sellers of Bonny Light BFO-BON and Qua Iboe BFO-QUA crude are offering at and above a premium of $2.00 a barrel compared to dated Brent, the benchmark North Sea crude. 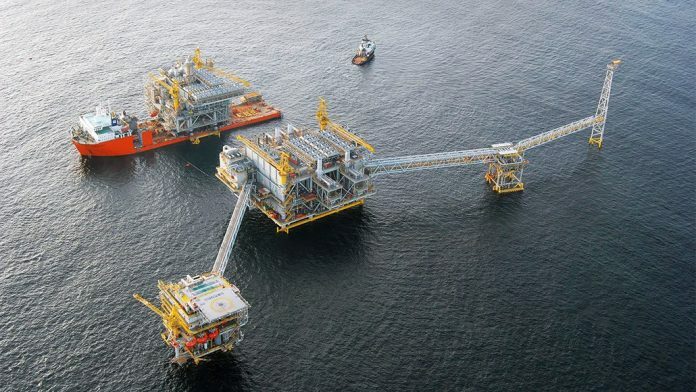 “We have many options that mean Nigerian won’t work for us at these prices,” another trader said, adding that in addition to U.S. oil, European refiners could turn to North Sea and Caspian Pipeline Consortium (CPC) crudes. CPC oil “costs us 50 cents less a barrel compared to the prices being asked for Nigerian, given the freight costs and market structure,” he said. Sellers of Nigerian crude are still learning to live with the surge in U.S. shale output, which has turned the United States into the world’s top crude producer and dampened demand for imports in what had been a reliable market for Nigeria. “Nigerian crude has taken a beating for the last 10 years ever since the U.S. scaled back buying,” the seller added. Nigerian exports of crude and petroleum products to the United States plunged from 36.4 million barrels in July 2010 to just 5.6 million barrels in January 2019, according to the U.S. Energy Information Administration. After Washington lifted a four-decade ban on exports of U.S. oil in 2015, shipments to Europe hit an all-time high of 25 million barrels in March 2019 from just 2 million barrels in February 2016, Refinitiv Eikon data showed. This has put a squeeze on a prime Nigerian market. U.S. oil is also heading to India, where it is increasingly competing with Nigerian crude. Indian Oil Corp, the country’s top refiner, signed its first annual deal to buy U.S. oil in February, paying about $1.5 billion for 60,000 barrels a day up to March 2020. Despite the pressure from U.S. barrels, Nigerian exports to Europe, India and Indonesia have held generally steady so far. Consistent tenders from state buyers in India and Indonesia ensure these remain major destinations for Nigerian oil. 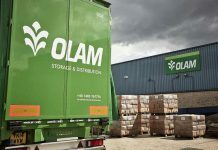 But one Asian buyer said Indian tenders were largely finished for the month, and that Nigerian cargoes for April and May would soon need to find buyers in Europe instead.